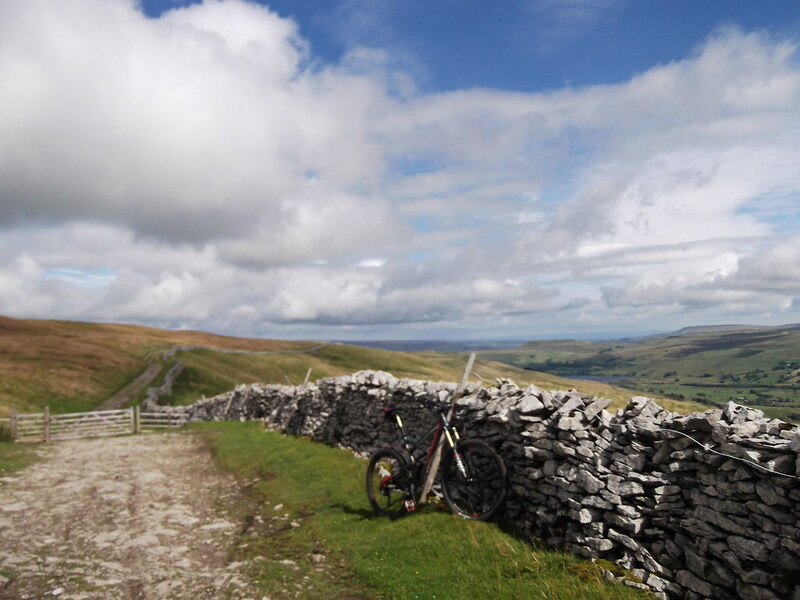 From here is a great fast gravelled descent down to Newby Head at the top of Widdle. Have fun down here. This eventually gets you to the main road (B6255), cross over the road taking the juncion to Dent. 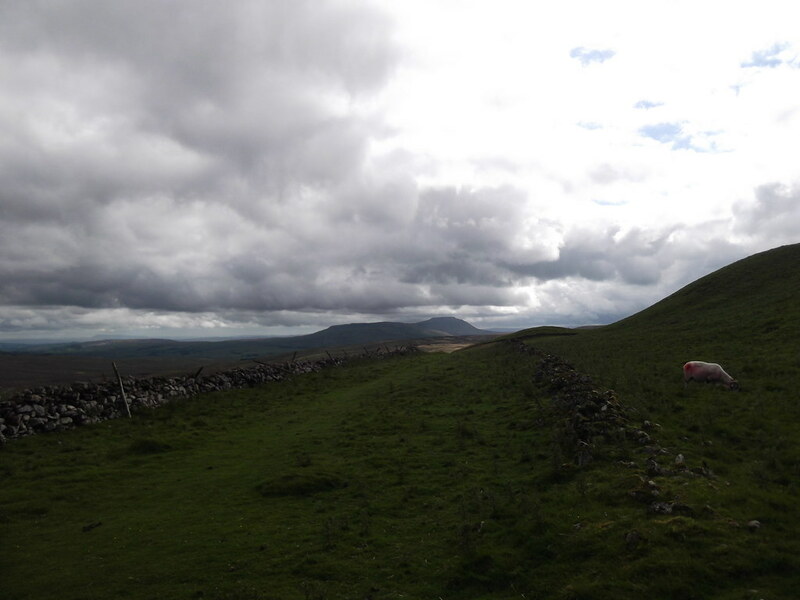 After another half mile you will see another bridleway climbing up to the top of the hill to the right, I think signposted Arten Gill Moss 1 1/4 mile. 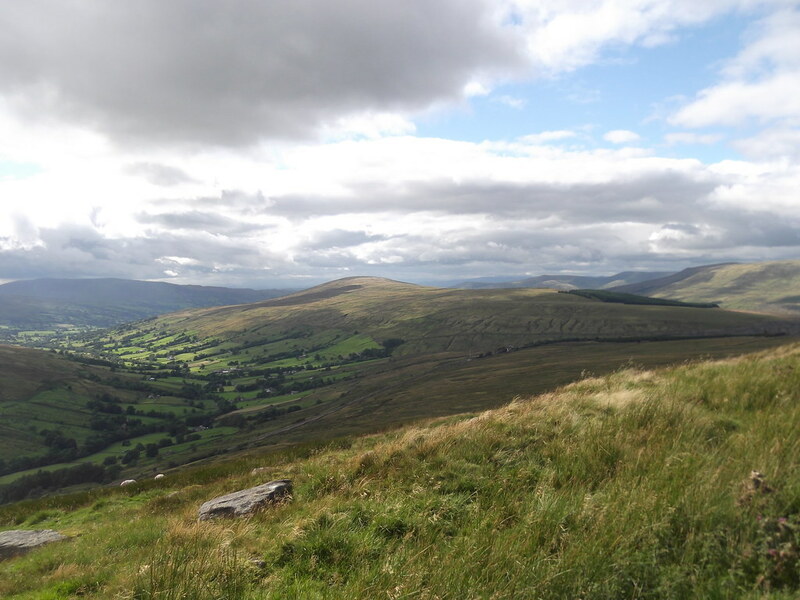 This is a pretty long and strenuous climb, but from the top the views are great down Widdle and back to Inglebrough. the track eventually turns grassy before another small descent to a crossroads of tracks. Stone House/Widdle/Newby Head and the Coal Road. This time go through the gate and up the hill towards the Coal Road 2 miles. After this first short sharp climb the track again levels out and there can be some great views of Dentdale and its railway and viaducts. 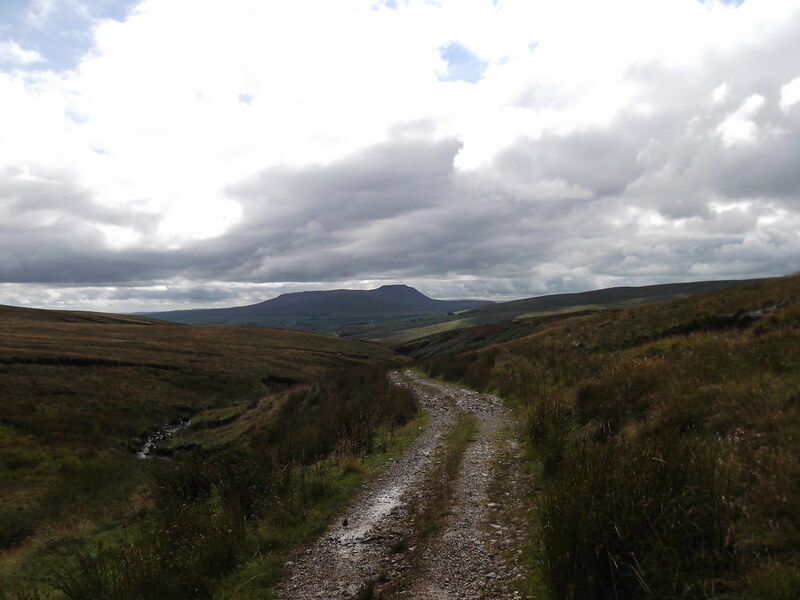 You will be able to see the Yorkshire 3 Peaks and the track takes you above Dent railway station, before joining the Coal Road. Again turn right and now the rest of the route is on the road. 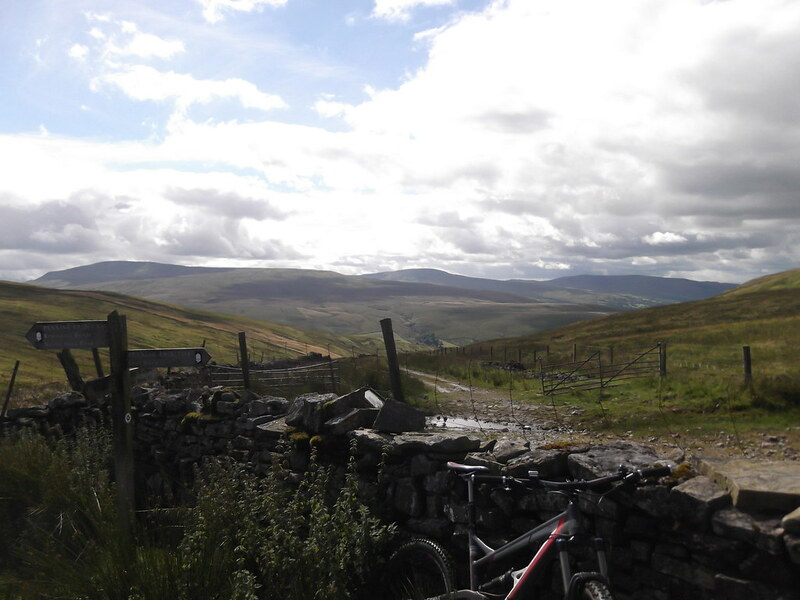 This first section towards Garsdale takes you past Garsdale railway station and is very steep in places so watch for cars. 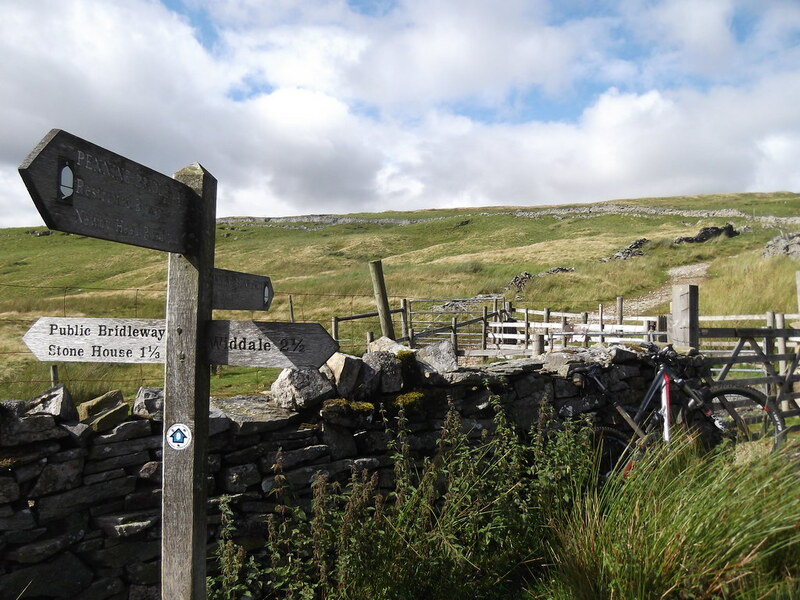 Once you arrive at Garsdale railway station and have passed under the railway look out for the bridleway sign. Its just after the row of station houses and again is to the right and through a small gate. This takes you behind the station and then underneath Garsdale Viaduct, which is a great sight. Unfortunately, we are back at the main road, but it could be an excuse to pop in to the Moorcock Inn for a stiffener! 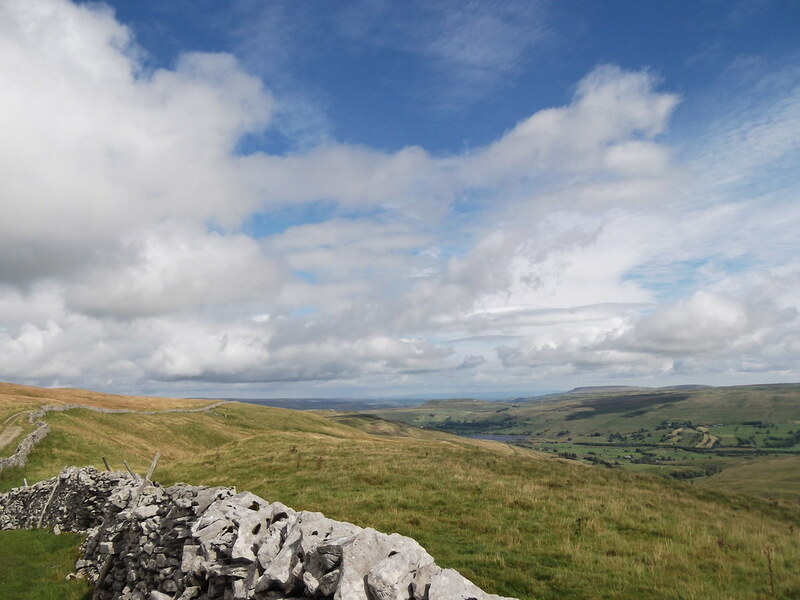 Now its about 6 miles back on the road to Hawes!